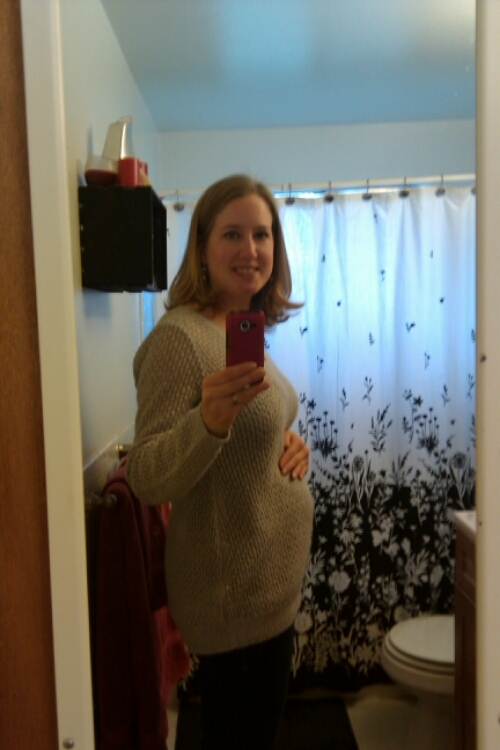 I’m 17 weeks along today. I decided that with this pregnancy, I’m only going to do monthly updates. I mean, there’s only so much you want to read about cravings, aches and sleep problems. Although I’m very fortunate to not be experiencing any of those at this point. 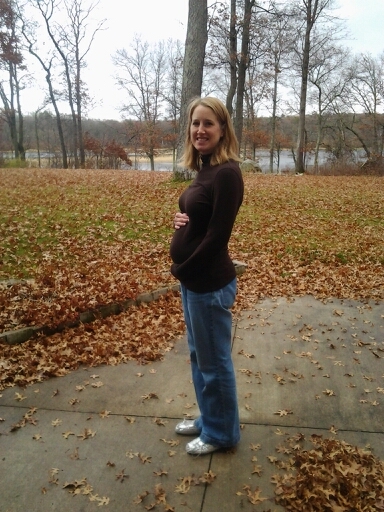 I went on a short run the other day and even though I haven’t been running much and was also 16 (now 17) weeks pregnant, I felt surprisingly great. I’m still sleeping pretty well, my energy is back (got up at 6/6:30 all last week!) and food is appealing once again. I still don’t have many cravings but that is just fine with me. I’ve been able to keep the bad heartburn at bay too, so things are going well. But it’s also different – mostly in that I am WAY more relaxed about everything. I think once you experience being pregnant and being a parent, you get a sense for what’s a big deal and what isn’t in terms of “what not to do” and all the preparations for a baby. (Sometimes I laugh at the completely impractical things people do in decorating the nursery – but I get it. You just get more practical the second time around.) That said, the countdown and process is still just as exciting! I started nursery preparations this past weekend – I cleaned out the closet and built-in bookshelf. Next up is getting rid of the desk and moving the futon downstairs. Then it’ll be time to paint! I had wanted to do a mint green color on the walls but now I’m reconsidering. I have a teddy bear print from my room growing up that I’d like to hang but mint green wouldn’t go well. Now I’m thinking white, navy and coral (with maybe some gold accents). We’ll see. It’s hard planning a gender-neutral nursery!